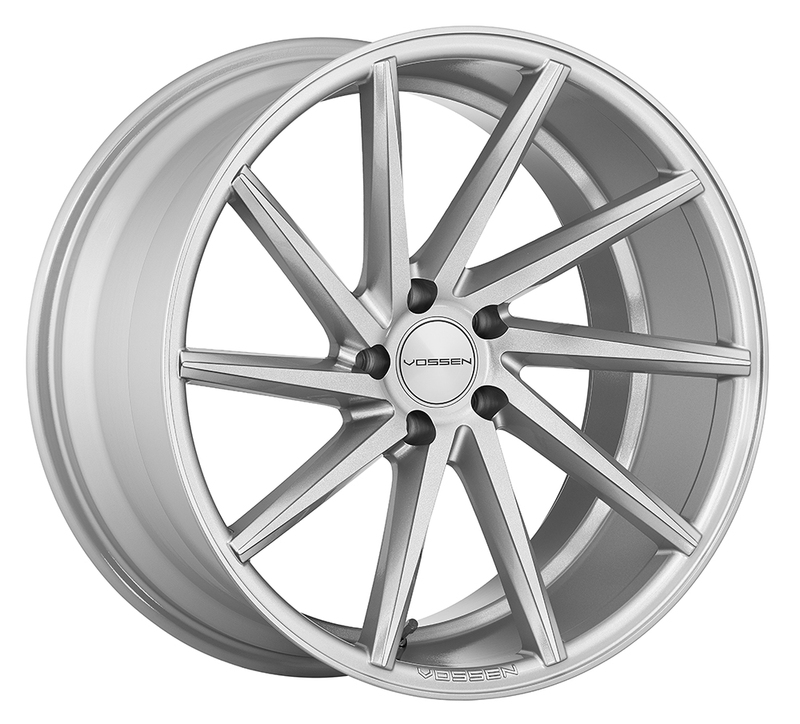 Welcome to Driiv Autosport and Performance, You've found our Vossen Wheels page. 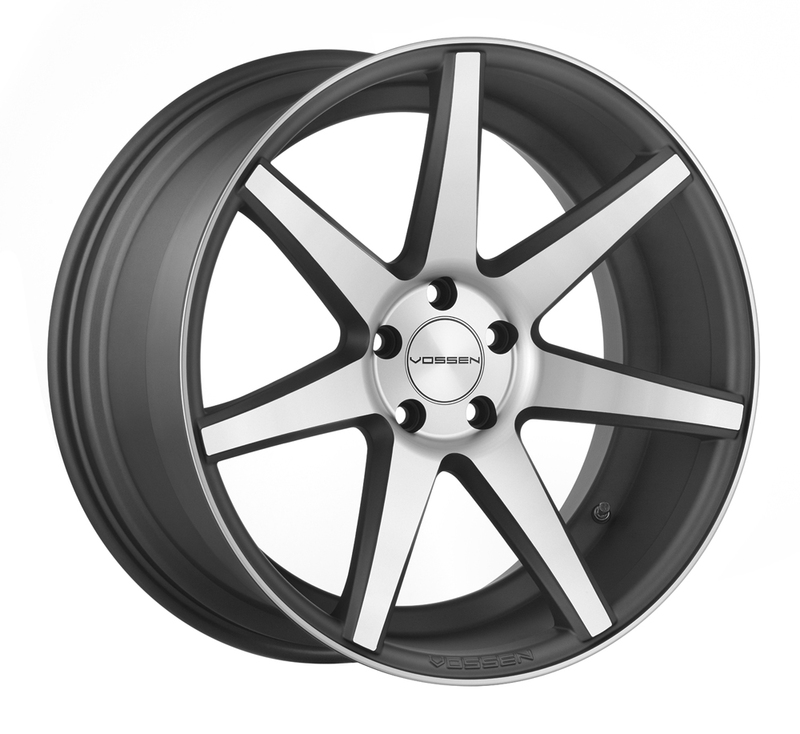 This page shows Vossen wheel designs for dozens of BMW, Mercedes, Audi, Jaguar, Lexus, Porsche, Land Rover, Maserati, Nissan, Infiniti models. 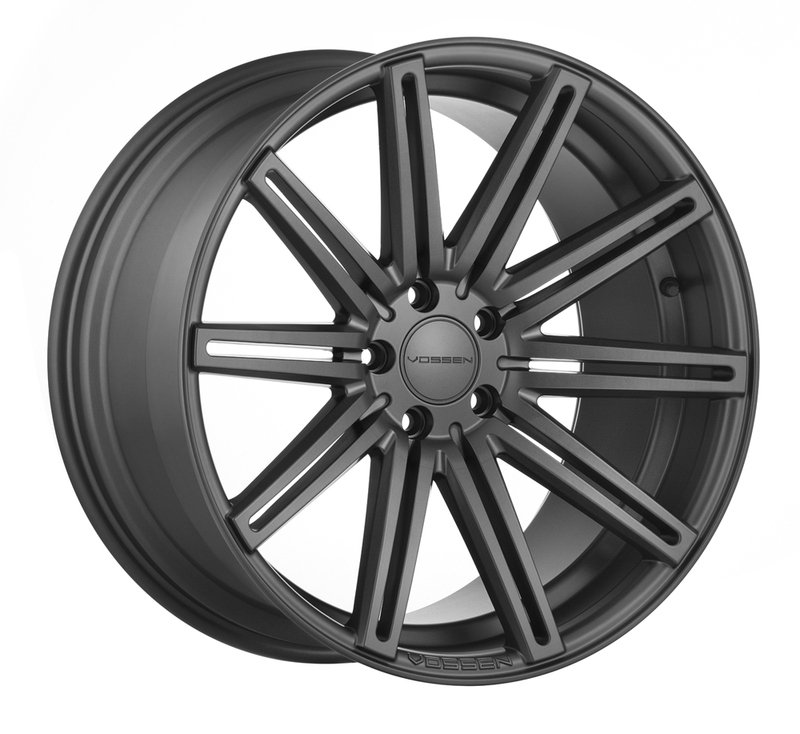 Shop with confidence, you're covered by our 100% satisfaction guaranteed. 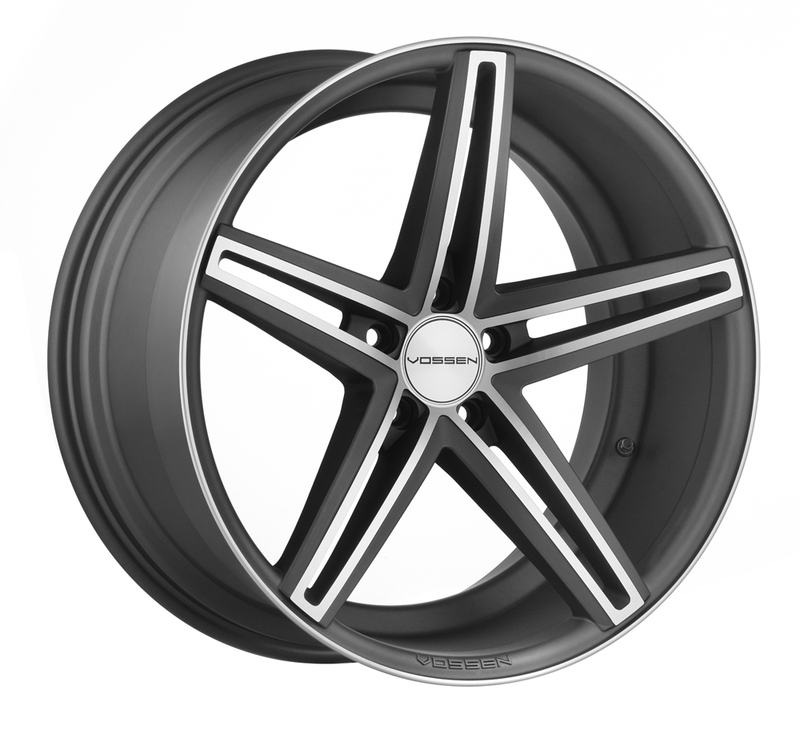 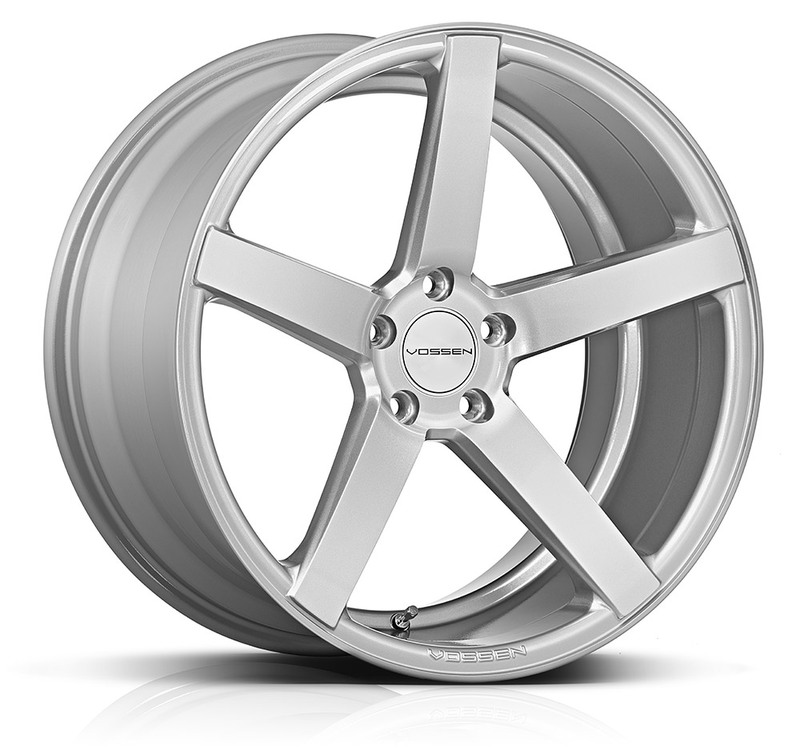 Vossen VVS CV5 Wheels - 20"
Vossen VVS CV7 Wheels - 20"